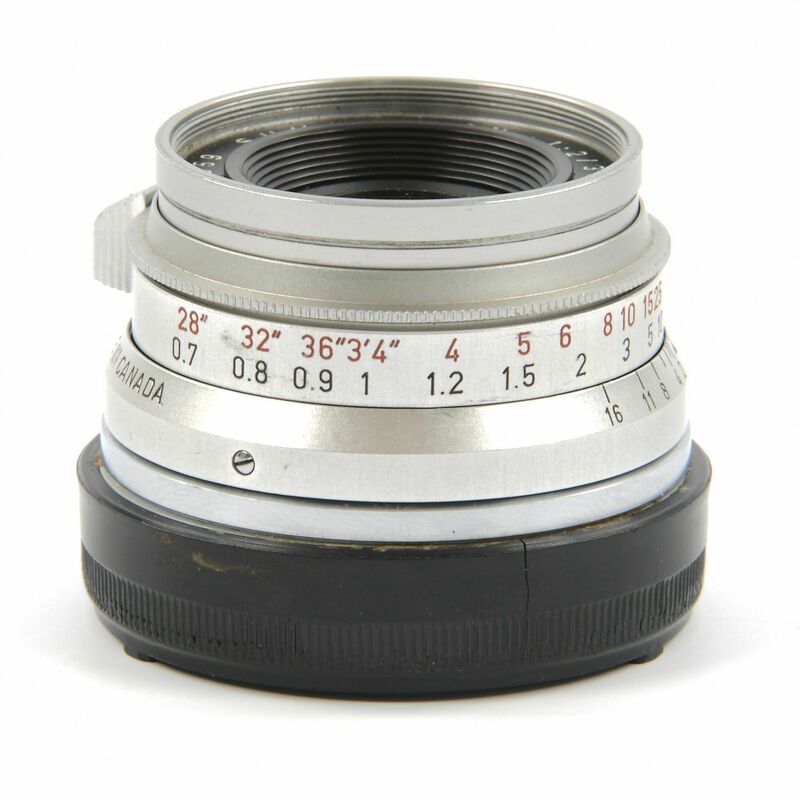 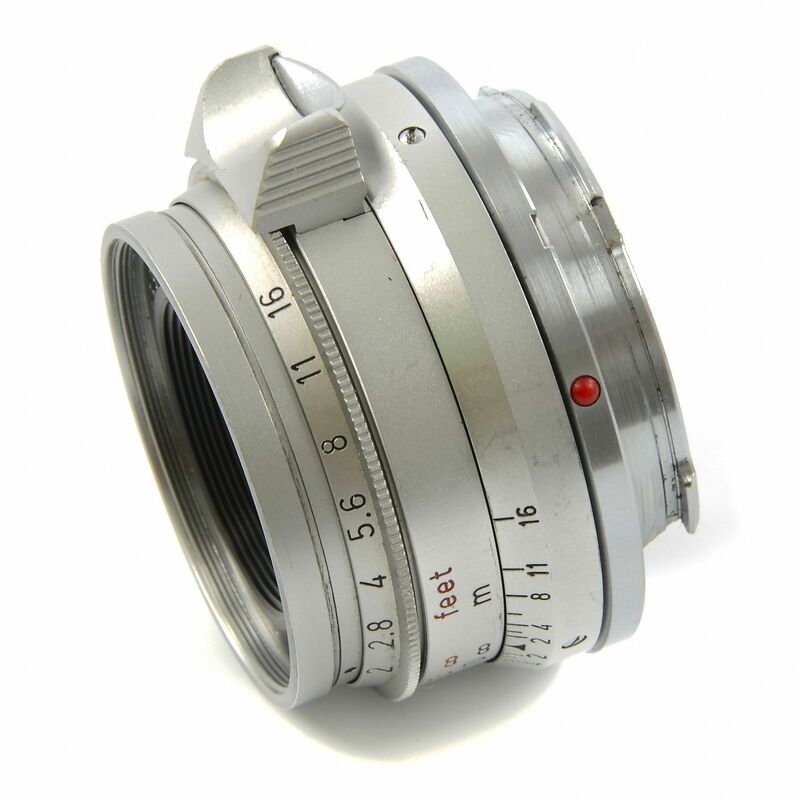 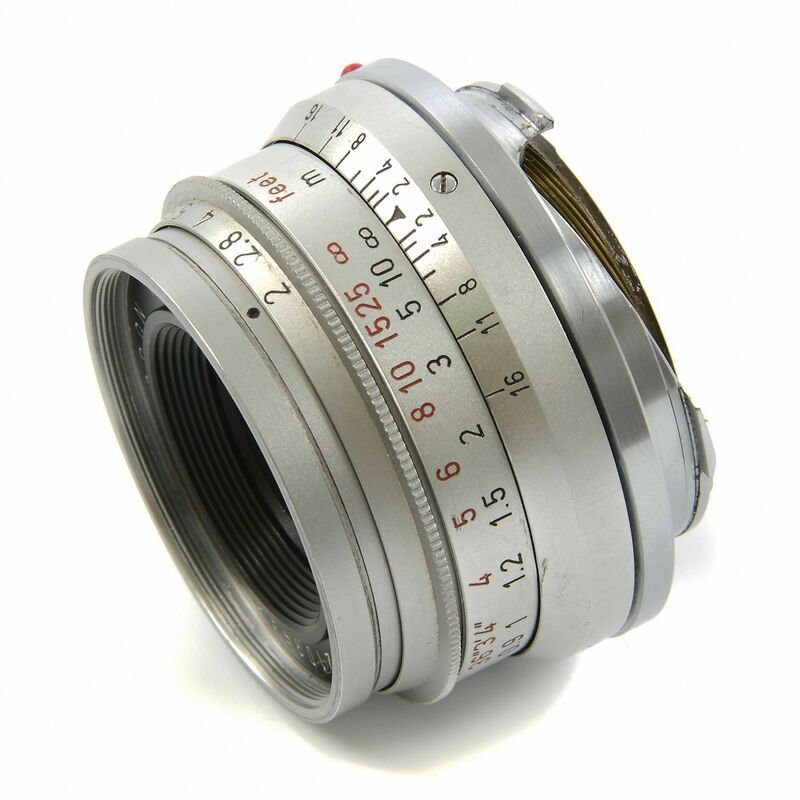 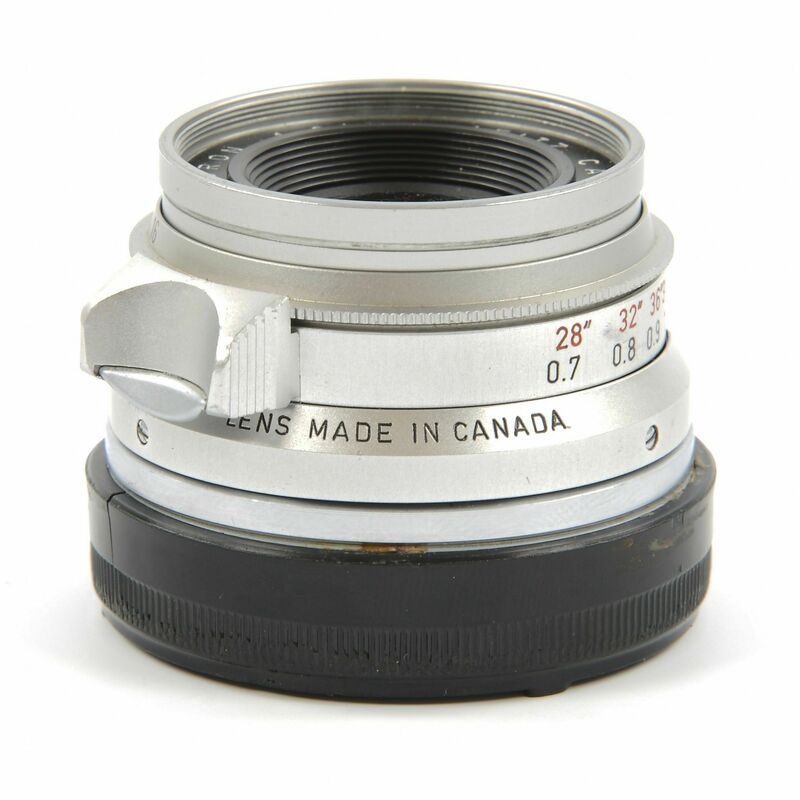 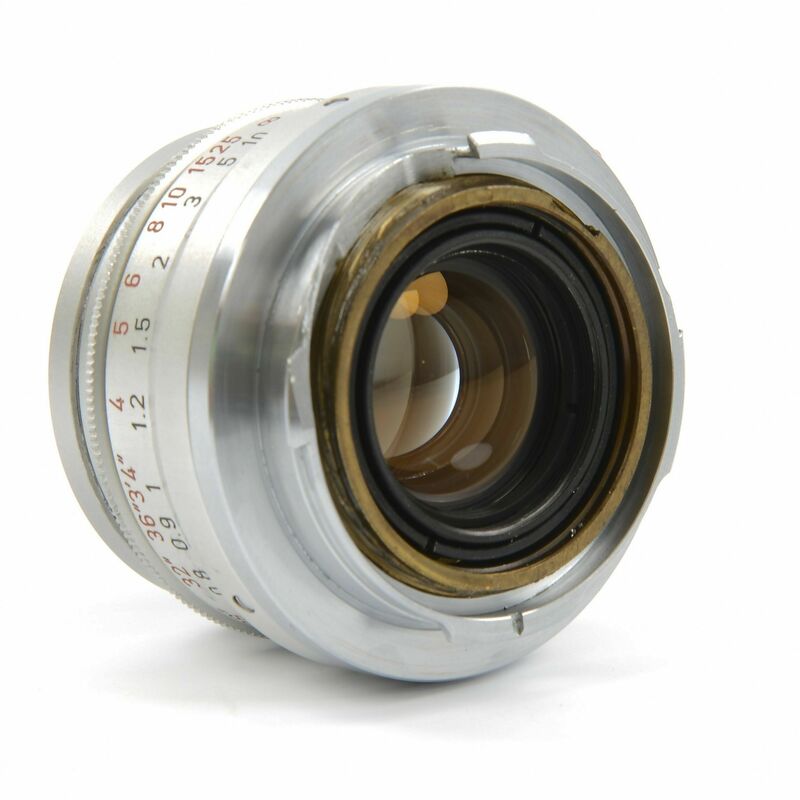 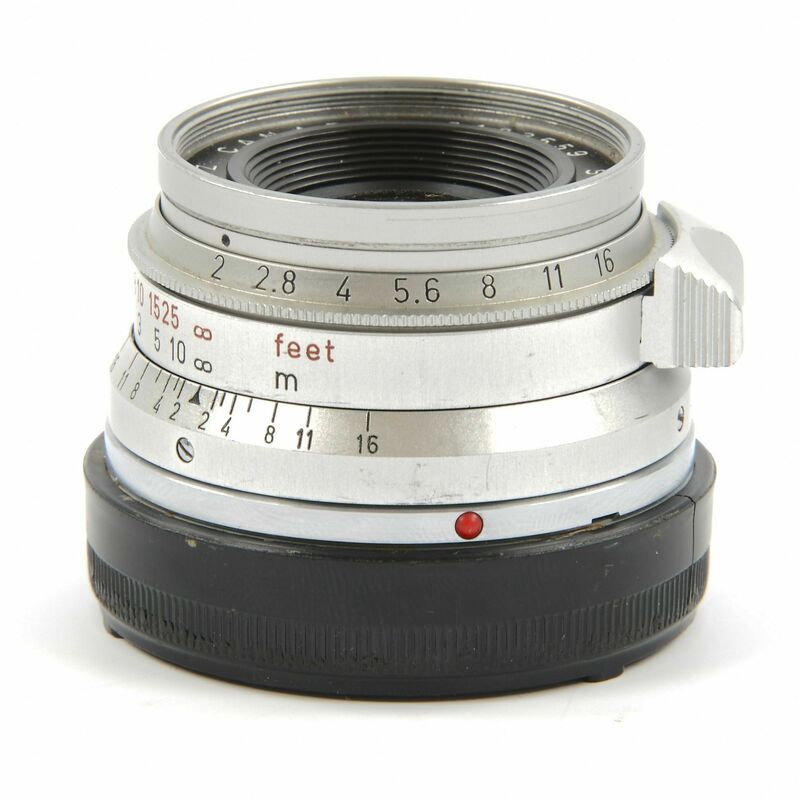 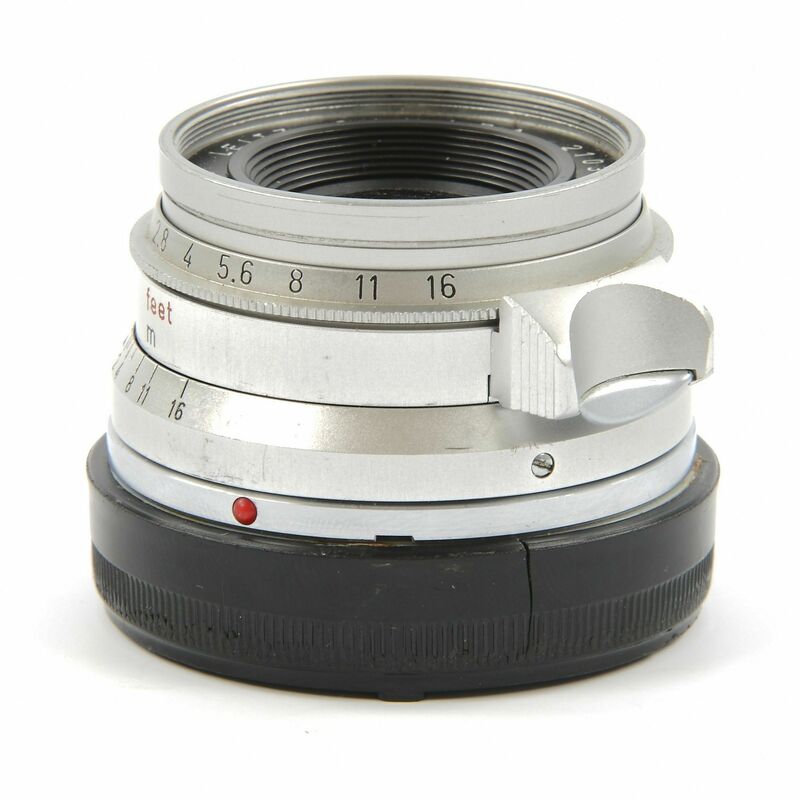 Used but technically in perfect condition sought after 8 element Leica 35mm f2 Summicron lens made in Canada. 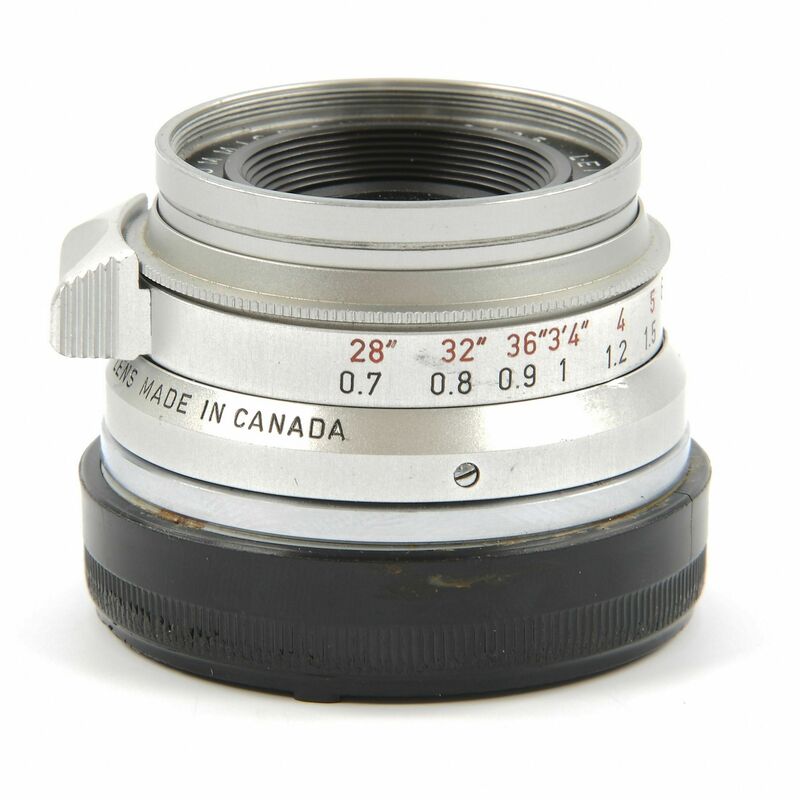 Used but technically in perfect condition sought after 8 element Leica 35mm f2 Summicron lens made in Canada. 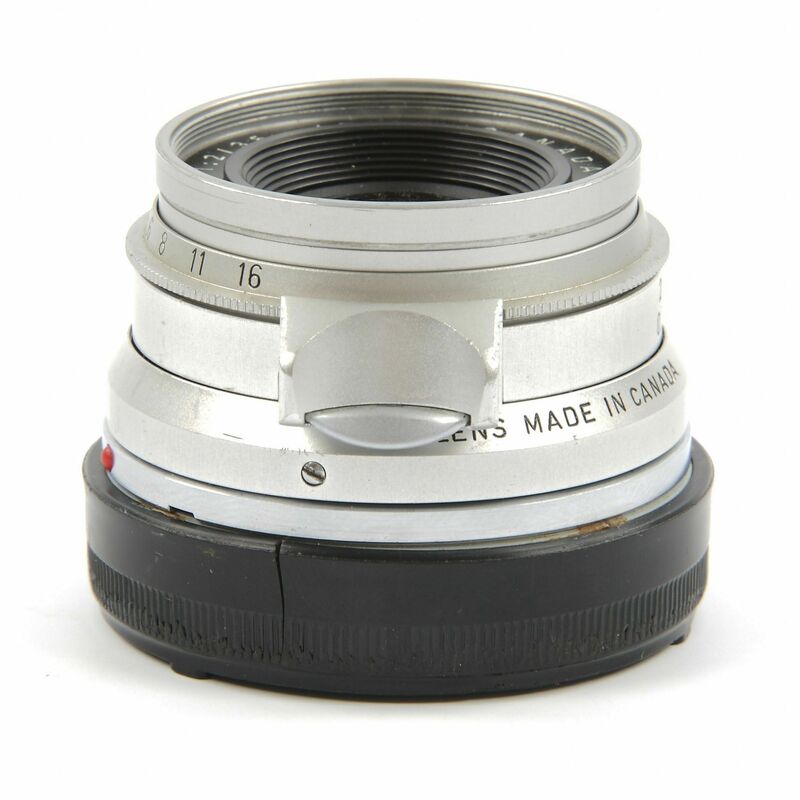 Barrel shows some signs of use. 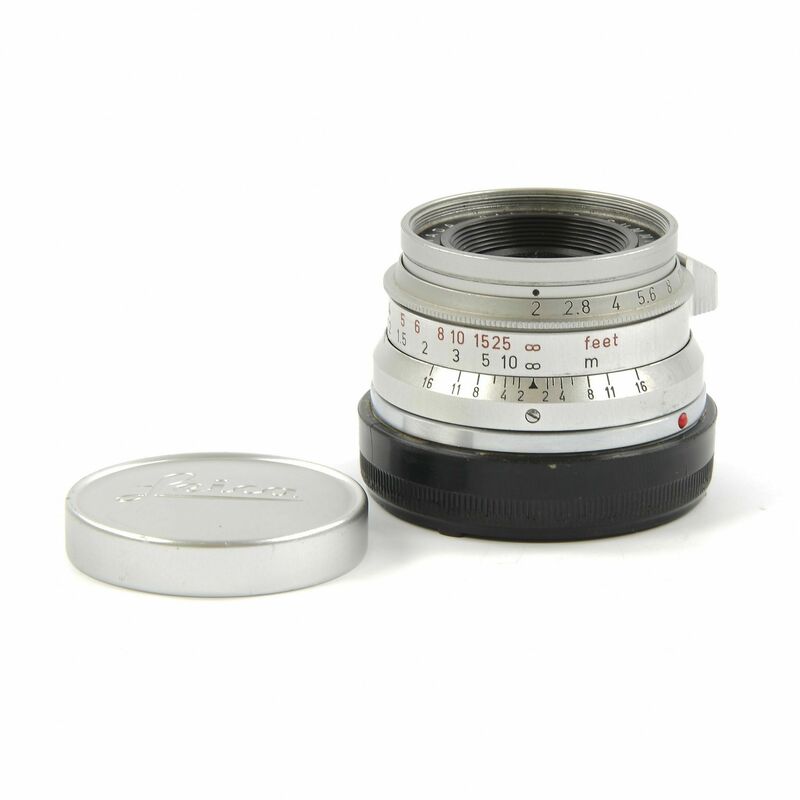 Lenses are clean almost perfect. 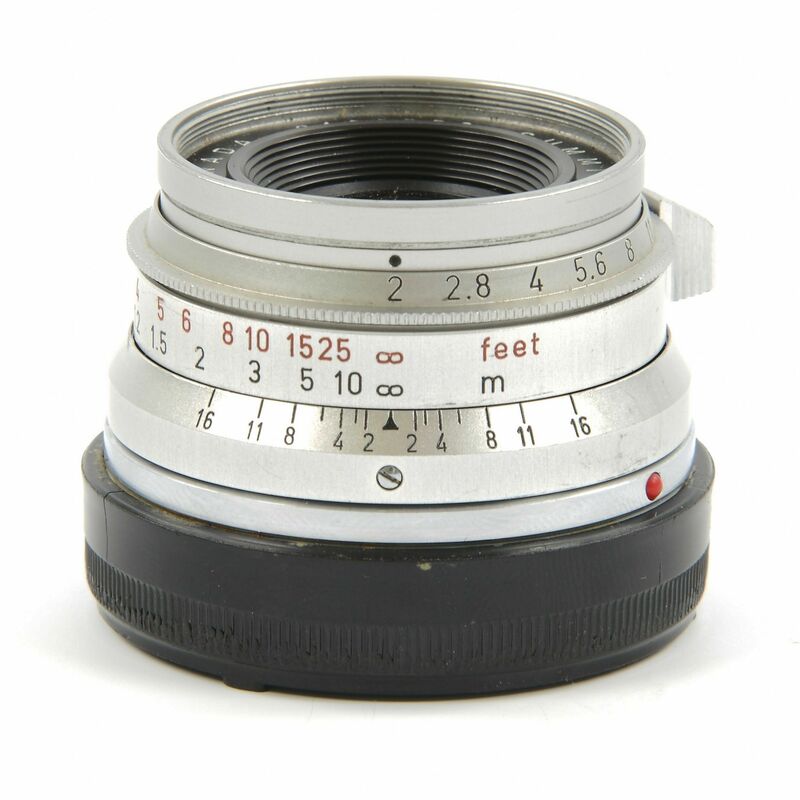 A bit of dust is visible between the lens elements. 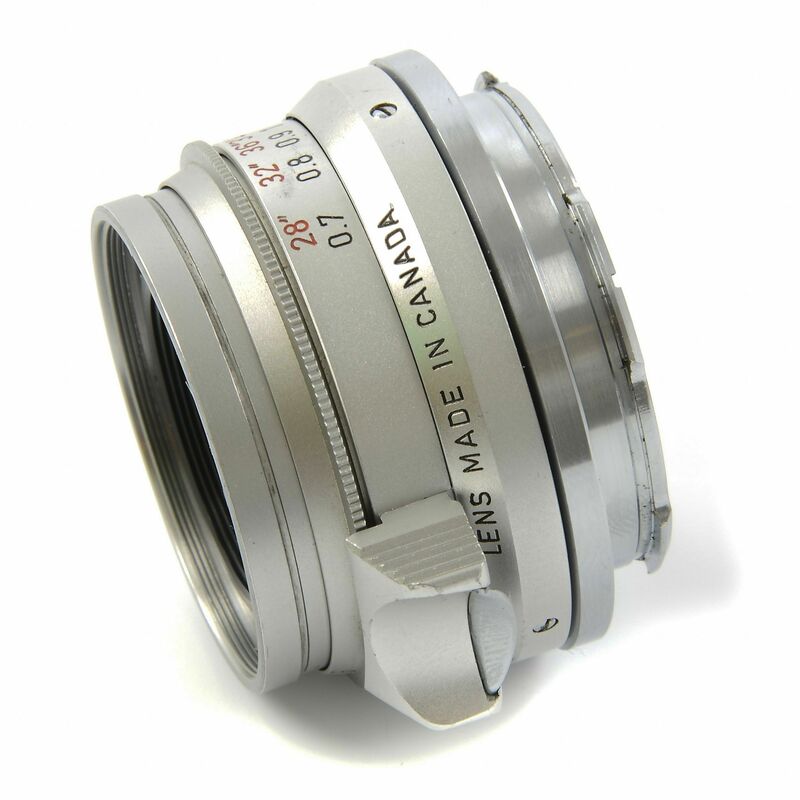 No haze, fungus, scratches or cleaning marks. 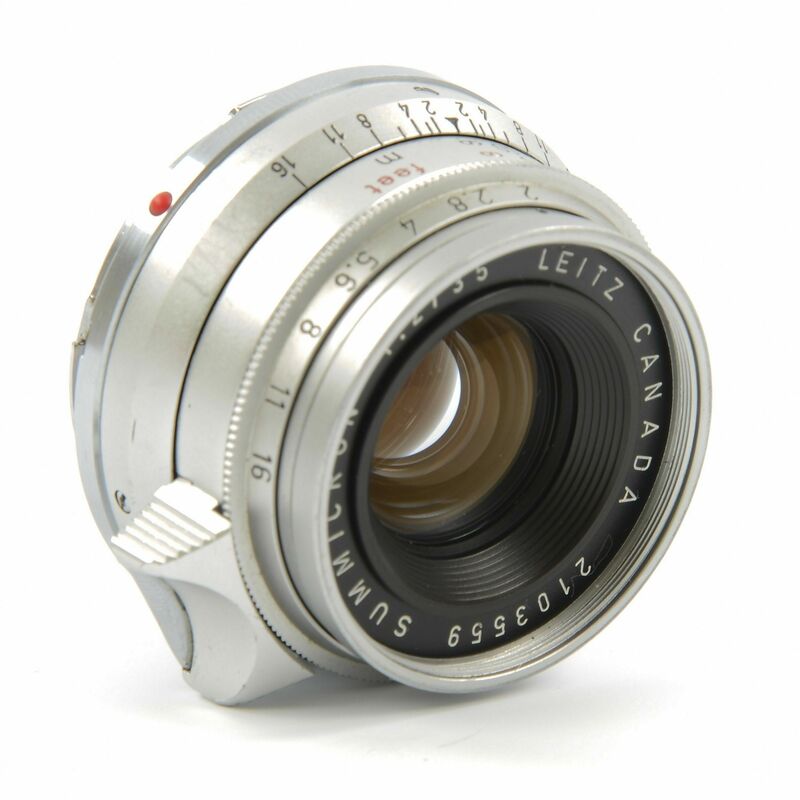 Great lens for using. 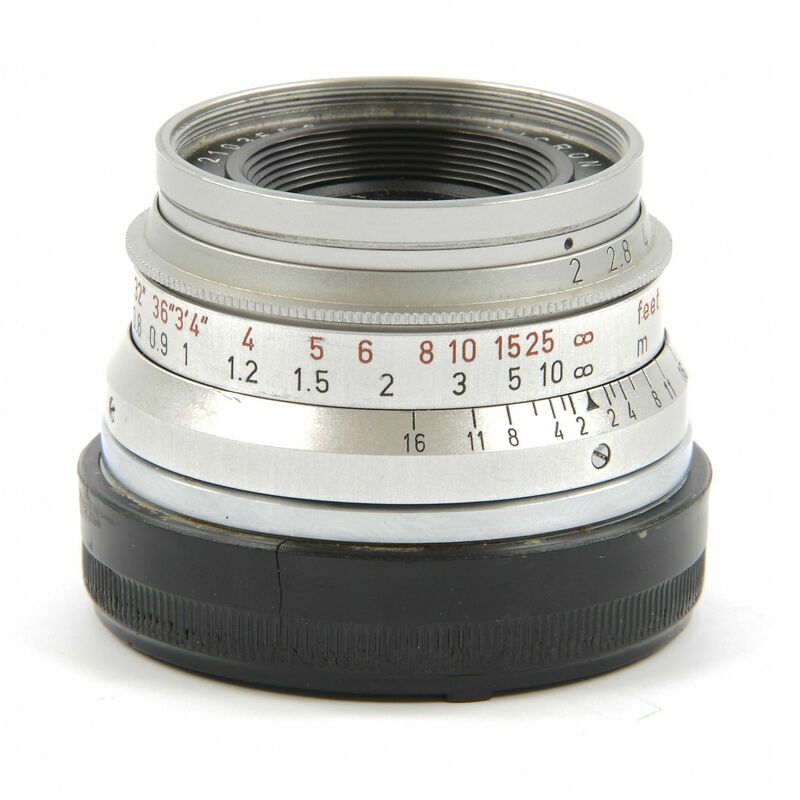 Complete with front and rear lens caps.